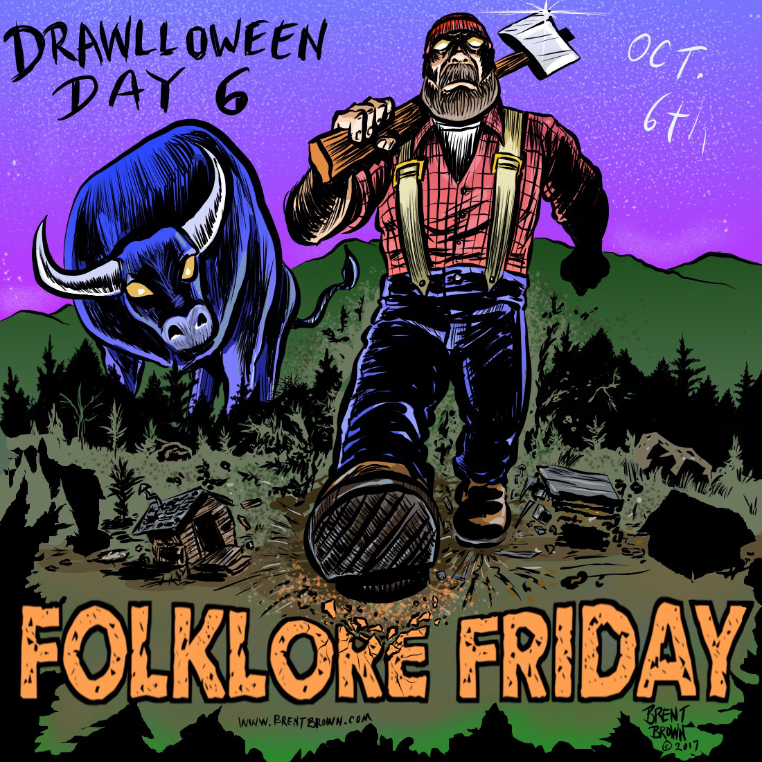 … I decided on using this illustration of an old prospector, but a green-skinned ghoulish one and his delight upon striking his form of “gold”, which would be a buried body, or at least, the bones of one. 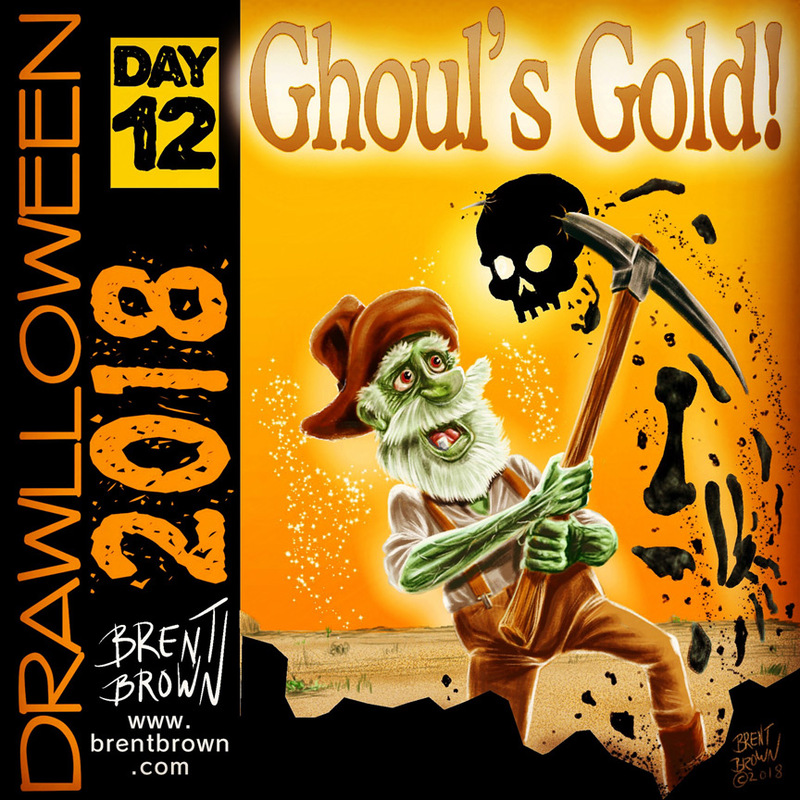 Illustration of the day 12 Drawlloween2018 prompt: “Ghoul’s Gold” by Brent Brown ©2018. 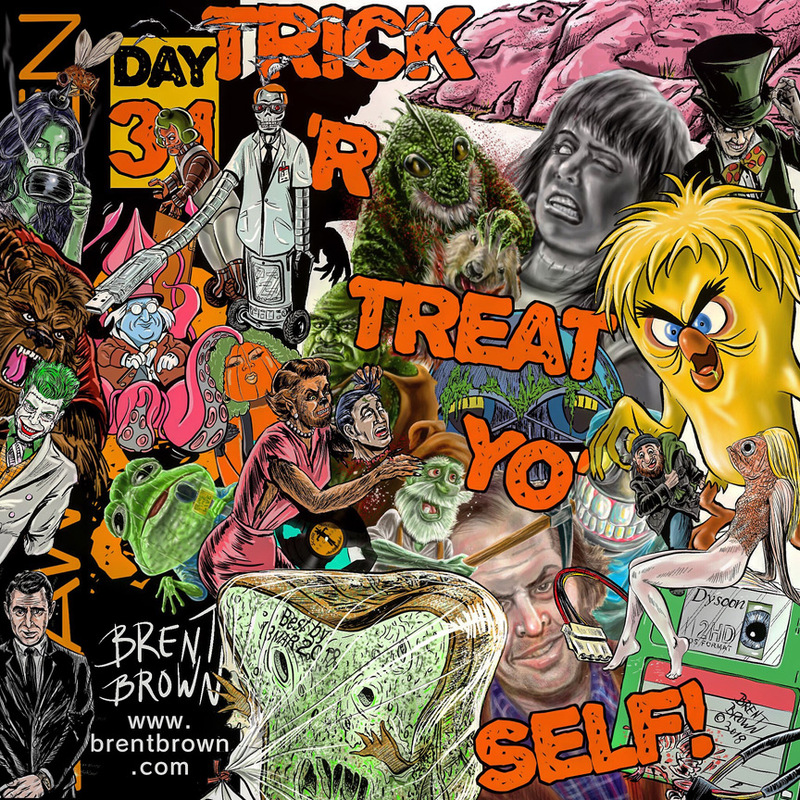 Created using the MediBang Paint app on an iPad Pro 12.9″ with Apple Pencil.